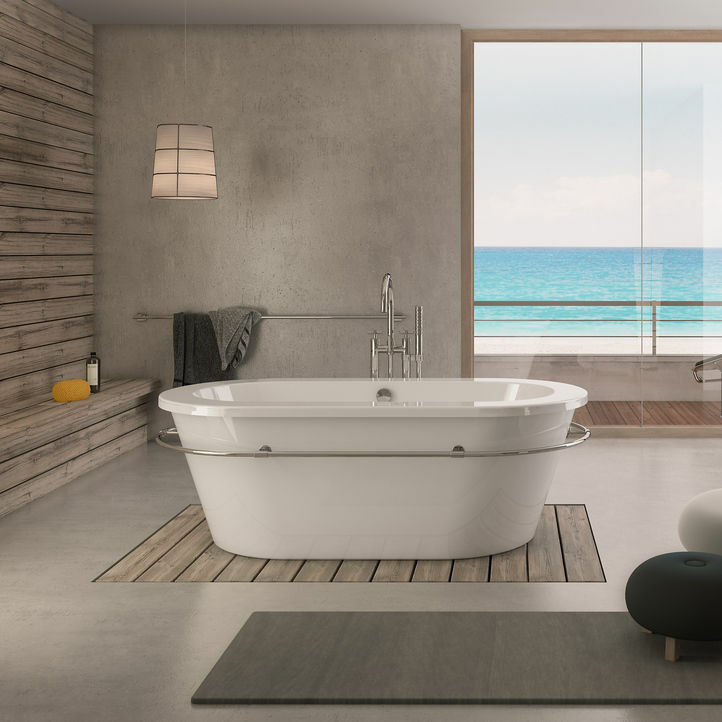 Philippe Starck Edition 1: The classic bathing place was traditional wooden tub, the formal presence of which is echoed and transported into modernity in this exeptional creation by Philippe Starck. Starck Edition 1 is also available in freestanding version with towel rail and in build-in version. 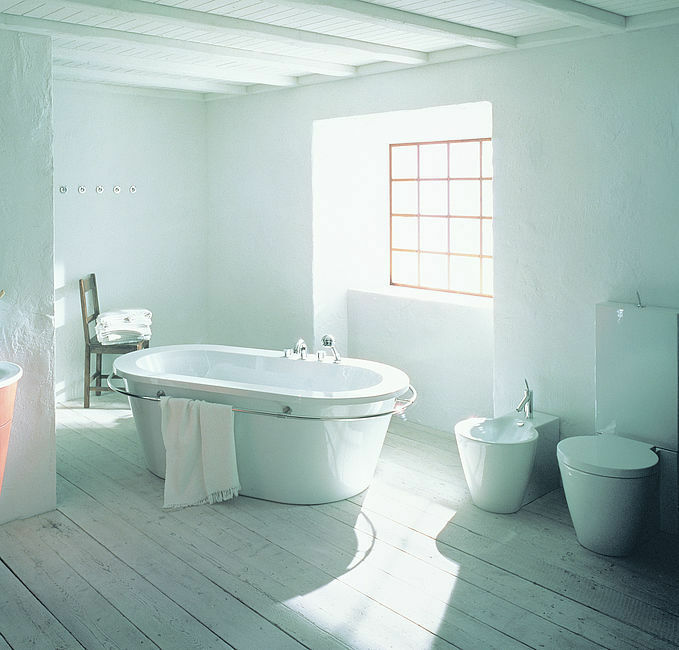 Starck oval bathtub encourages to take enjoyable and relaxing bath. 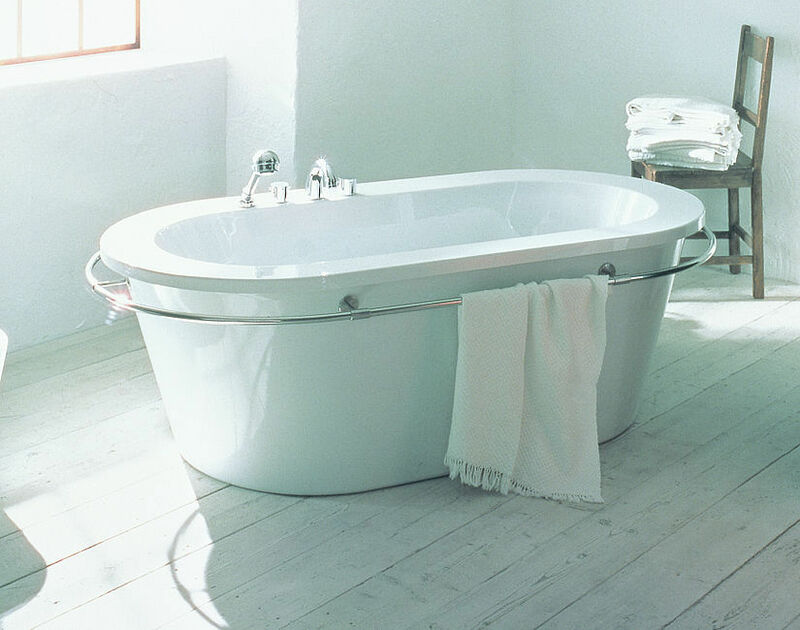 Pleasure and comfort: wide bathtub rim is an ideal place for bathing accessories or bath fittings.